Inspired by one of the most widely used water purification technologies, the Bluemount iron remover removes excessive ferrous and manganese substances from your water. It removes the risk of impurities damaging your pipelines, expensive bathroom fittings, clothes, skin and hair. The non-electric iron remover is easy to install, easy to maintain and highly efficient that not only protects your assets, but also saves you money on maintenance and electricity bills. The soft water you get from the Bluemount Water Softener gives you smooth, shiny skin and hair. The product also improves the efficiency of water heating and saves you money. 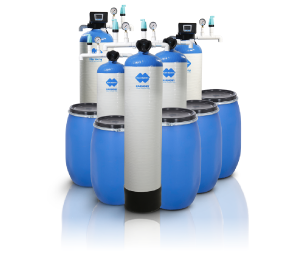 The Bluemount water softeners help prolong the life of your appliances, taps, showers, clothes and industry machineries without making you spend a lot. 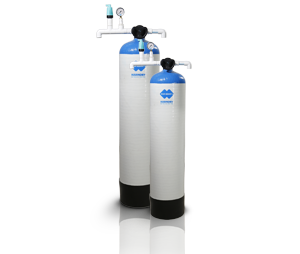 A sand-anthracite filter or dual media filter/multi-media filter is primarily used for the removal of turbidity and suspended solids as low as 10-20 microns. 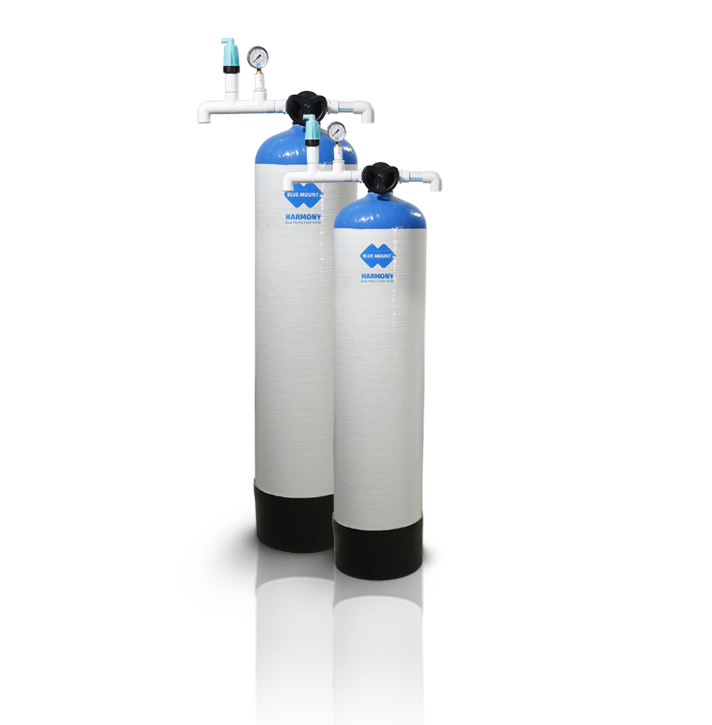 Dual media filters provide very efficient particle removal under the conditions of high filtration rate. Inside a sand-anthracite (Carbon) filter is a layered bed of filter media. Scale formation has been a problem for many industries and homeowners. 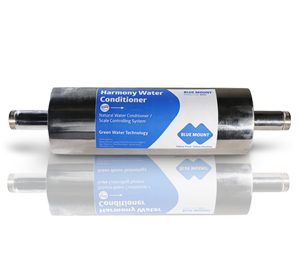 To address these challenges, Bluemount Appliances introduces the Bluemount water conditioner, a magnetic water softening solution. Free from harmful chemicals, the magnetic water conditioner by Bluemount eliminates the risk of scale formation on pipelines and bathroom fittings by restructuring the molecular structure of water.